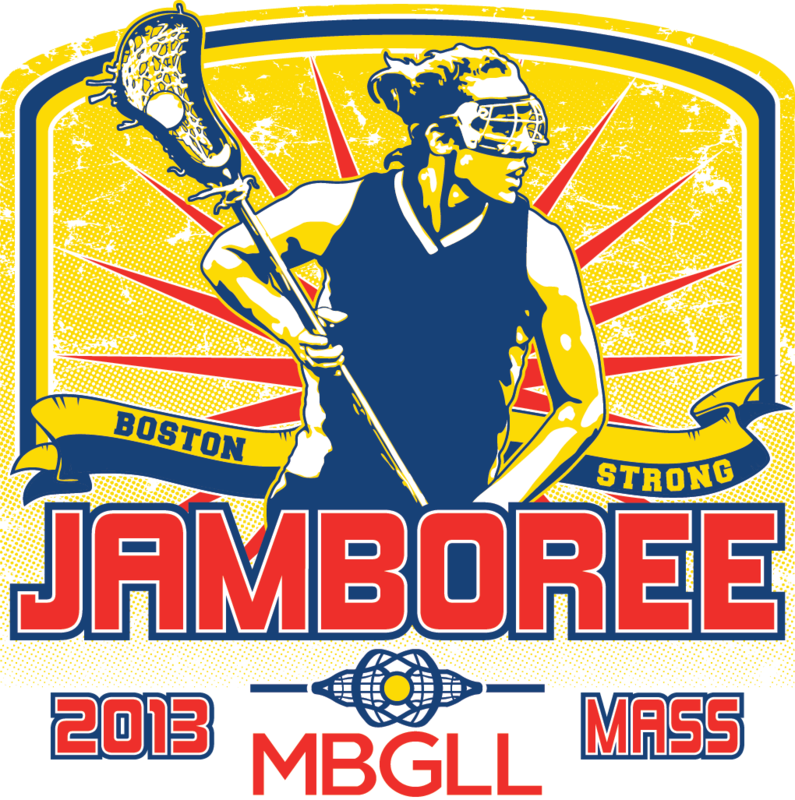 Click here to register as a vendor for our 2013 MBGLL Jamboree North and MetroWest locations. If you are a food vendor, please contact Christine Habermann at for more information. Team registration will open up in mid to late April.